FRIDAY, April 14, 2017 (HealthDay News) -- Limited fixes to the shaky health insurance marketplaces created by the Affordable Care Act were rolled out by the Trump administration on Thursday. But the changes coming from the Department of Health and Human Services may not be enough to stabilize coverage for millions of Americans, health insurance industry experts told the Associated Press. An open-enrollment window that is roughly half as long as the current window of 90 days. Curbs on "special enrollment periods" that let consumers sign up outside the normal open-enrollment window. Insurers claim these have allowed some people to sign up only when they need costly treatment. Giving insurers greater flexibility to create low-premium plans that would appeal to healthy young adults. What the list of fixes doesn't include is what health insurers want the most: a guarantee that the government will also keep paying billions in "cost-sharing" subsidies. But President Donald Trump says he hasn't made up his mind on that idea, the AP reported. That doesn't calm the nerves of health insurance company officials, however. "There is still too much instability and uncertainty in this market," Marilyn Tavenner, president of the industry group known as America's Health Insurance Plans, said in a statement. "Health plans and the consumers they serve need to know that funding for cost-sharing reduction subsidies will continue uninterrupted." Analyst Larry Levitt, of the nonpartisan Kaiser Family Foundation, told the AP that the new rules will be "meaningless" in encouraging insurance companies to stay in the market if the government ends cost-sharing subsidies. These subsidies pare down high deductibles and copayments for consumers with modest incomes. They're separate from the better-known premium subsidies that most customers receive, the wire service said. Without these subsidies, estimated at $7 billion this year, health insurance experts say the government marketplaces that provide insurance for about 12 million people will be overwhelmed by premium increases and insurer departures, the AP reported. 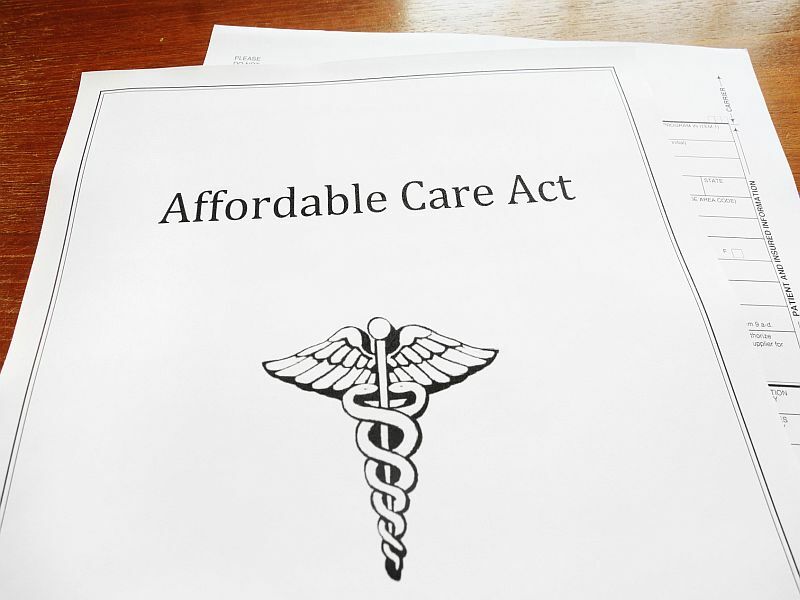 Republicans continue to work on a total overhaul of the Affordable Care Act, but that could take some time following the failure last month of their first effort to repeal and replace what is also known as Obamacare. The fixes announced Thursday are meant to keep the health insurance markets stable for the time being. Consumers probably won't know for certain what insurance choices they will have until late summer or early fall, according to the AP.